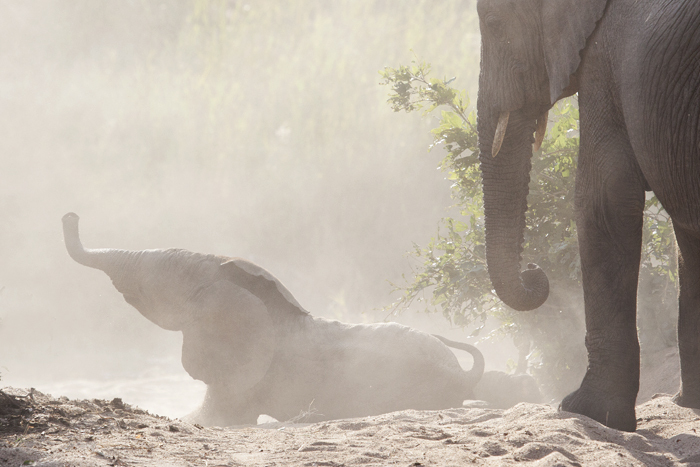 The first time we featured the wilderness through the eyes of Africa’s Attenborough, not David, but his prettier namesake, Amy, we gave you a glimpse into the first footsteps of a newborn elephant. Today, Lady Attenborough, Londolozi‘s very own naturalist (for that’s what rangers are, in many ways) turns her lens on the young and the restless of South Africa’s Sabi Sand, the smaller brethren of Africa’s wild beings. Young and restless herself, Amy shows the same dedication and awe for the life stories of the natural world as her better known counterpart. 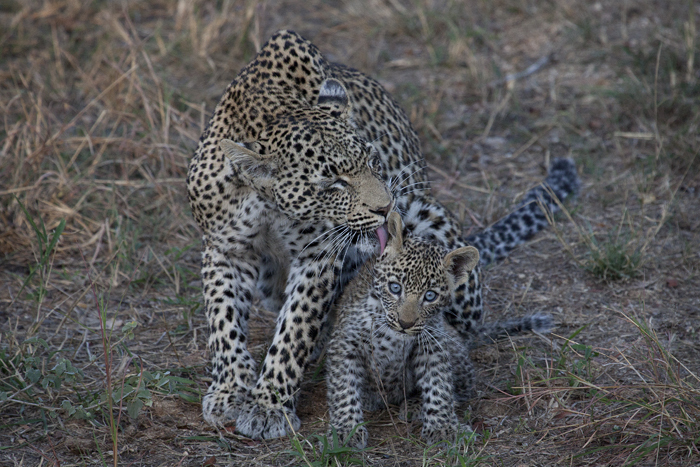 Take a look at her Photo Journal from Londolozi below. “One of the greatest gifts of childhood is its inherent innocence. Peter Matthiessen once wrote, ‘the child was not observing, he was at rest in the very center of the universe, a part of things, unaware of endings and beginnings, still in unison with the primordial nature of creation, letting all light and phenomena pour through.’ It is with the development of the ego that we cost ourselves this innocence. 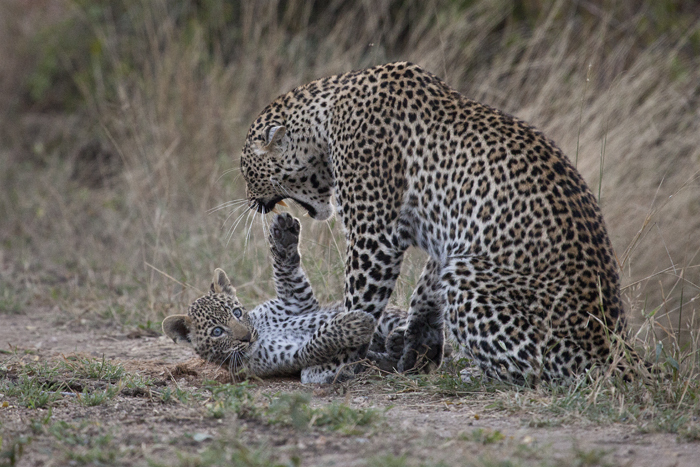 “Watching young animals at rest and play is very often our guests’ greatest highlight and I think the reason for this goes far beyond the fact that they are cute. Watching these small beings is a reminder of how our young, natural, innocent selves knew how to be before the ego intruded. They are totally unfazed by time, death, guilt, the future and accept the large and small events of everyday life. They are completely at rest in the present and this is the paradise of youth. 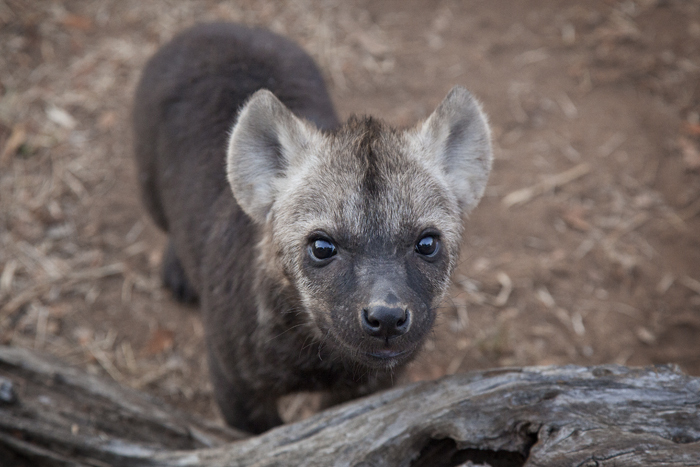 A hyena cub inspects the vehicle inquisitively. 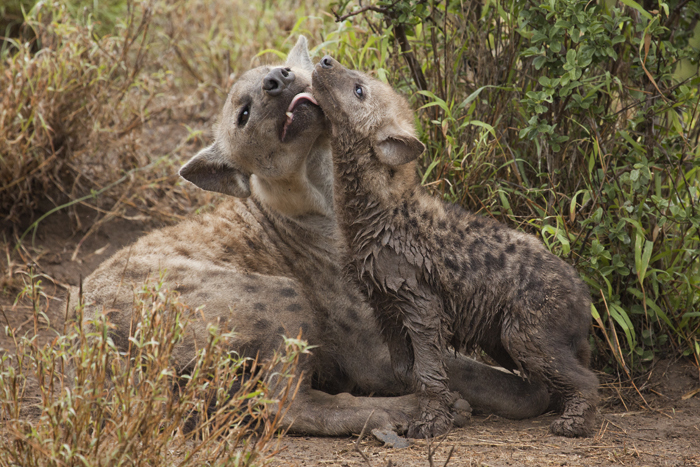 I find there is no other animal that looks at you quite so directly as a hyena and the youngsters are no exception.1/60 @f5,6; ISO 2500. 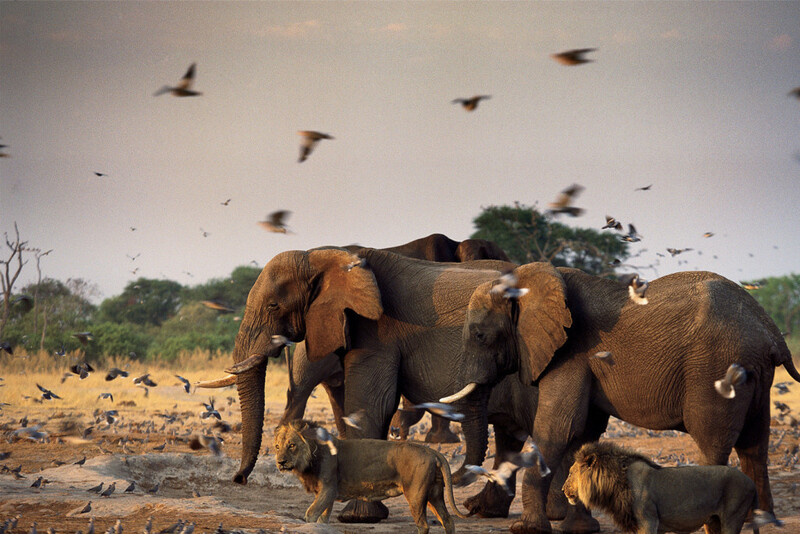 The Photographic Safari presents a new way of experiencing not only the wilderness, but life itself. 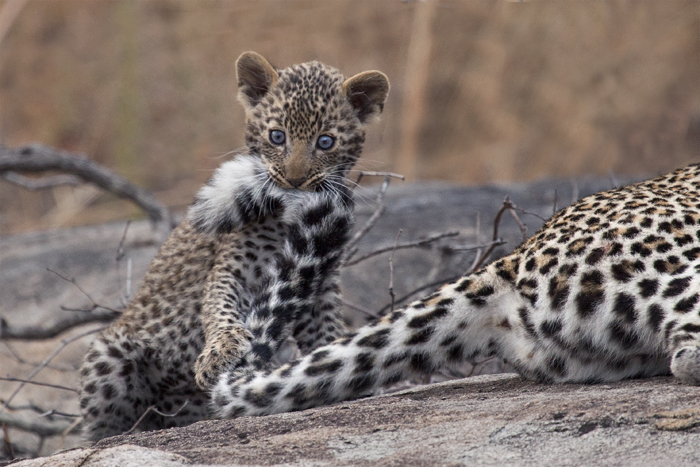 It is not merely for the seasoned vet of the lens, but for amateurs too – those whose passion is still a pangolin in its burrow, waiting to be teased out. The instigator of my personal passion for photography was a man of great wisdom and photographic prowess. An editor of a travel magazine, Don Pinnock. 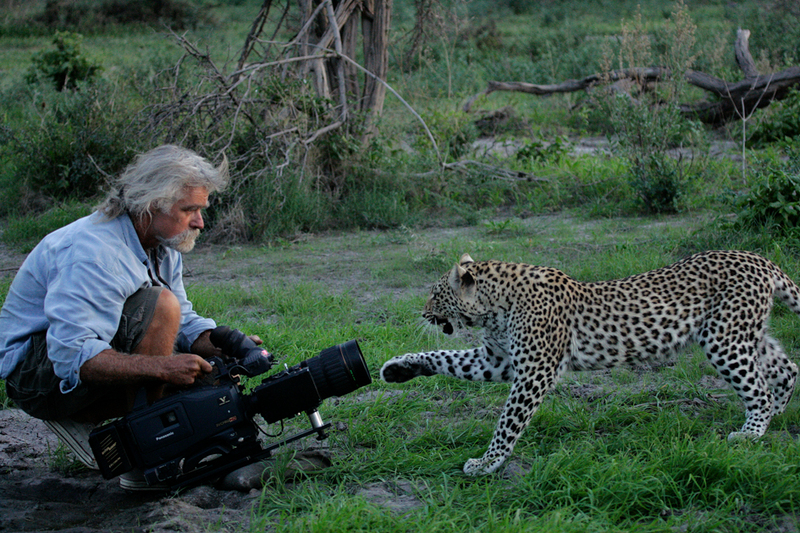 A man who put a camera in my hand and said, go forth, young fledgling, and capture Africa. Suddenly the entire world lit up with beauty and opportunities that I had never before noticed. The lens of my old Nikon D70 zeroed in on the complexity of things seemingly so simple. Suddenly I was an artist called upon to capture the beauty of life, to tell the untold stories of the wild. I was a little dramatic. All passionate people are. 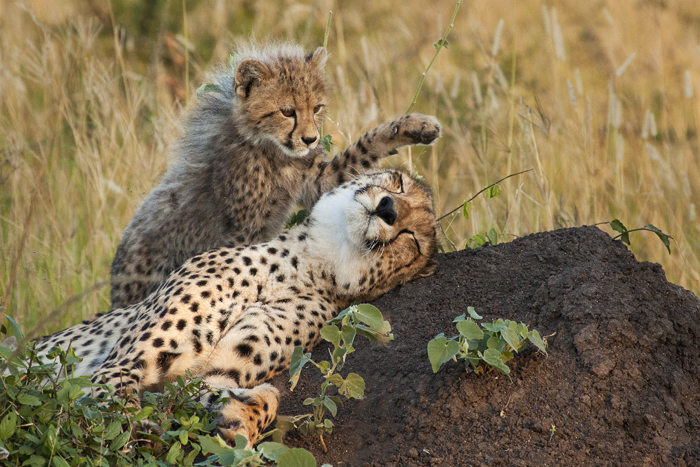 I hope this post will be the fire you need to kindle your love of photography, but really that job is one for the wild creatures and corners of Africa that you will encounter on safari. 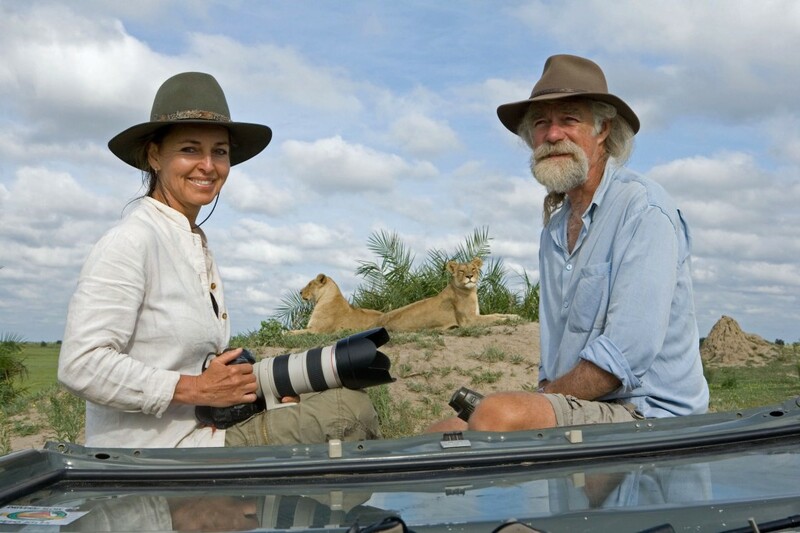 Below are four such corners – starting in Botswana and Kenya with the lodges of the Great Plains Conservation, a portfoilo created by two people who have dedicated their lives to capturing Africa and conserving her wildlife, award-winning filmmakers and National Geographic Explorers-in-Residence, Dereck and Beverly Joubert; and ending in South Africa at Londolozi’s Creative Hub. 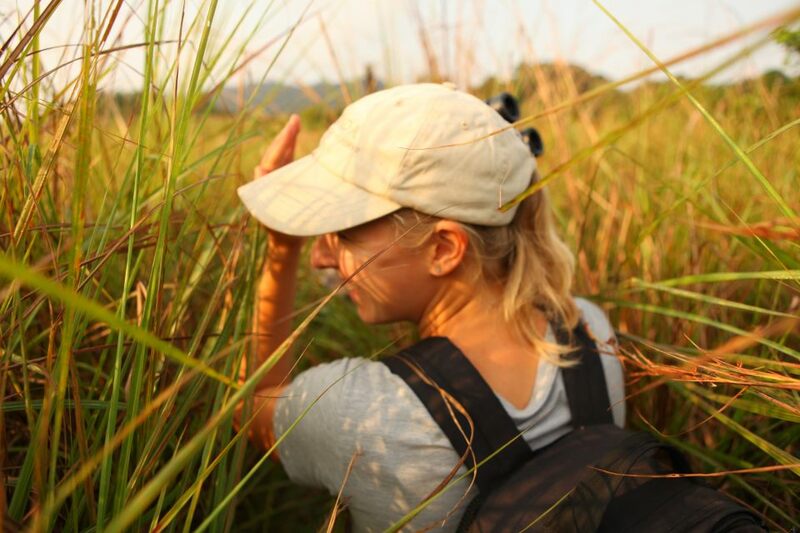 Hours spent in wide open spaces and amidst wildlife so often prompts rangers to reach for their cameras. 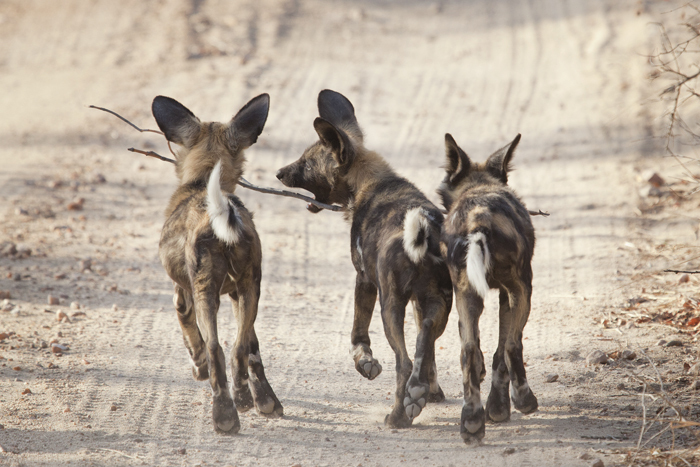 While most of Londolozi’s guides are handy with a camera, a few distinguish themselves as masters of the art. 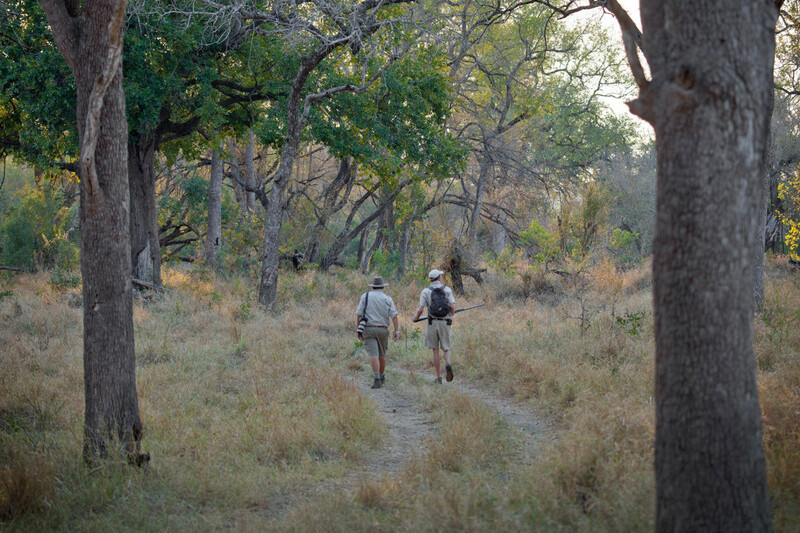 These are the rangers – together with their respective trackers – that are called upon for Londolozi’s offering of a specialised photographic safari. 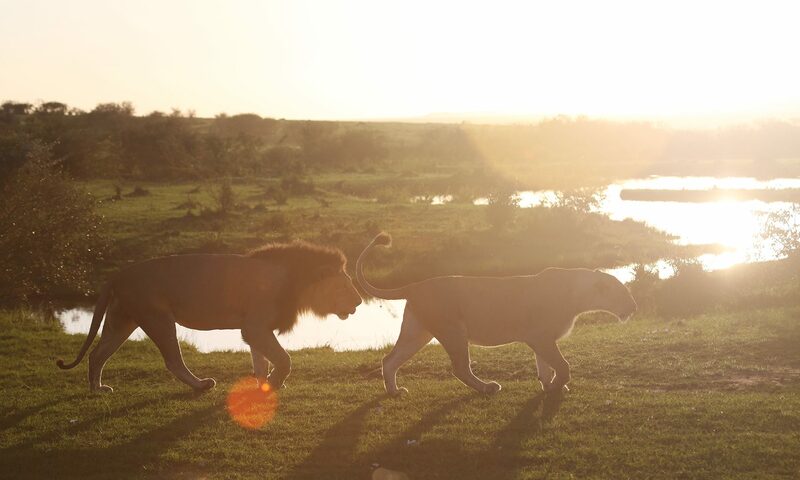 The difference between a good photo and a great photo hinges on a matter of seconds, the angle of the sun and the vision to predict what will happen next. Blessed with a divine punctuality, these talented rangers make sure their vehicles are in the right place at the right time. 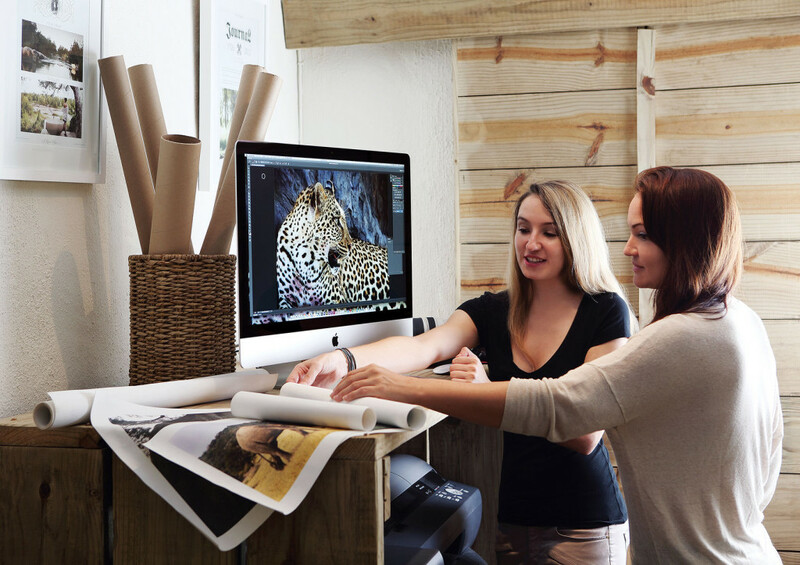 Generous with expertise and free-flowing advice, a photographic tutor is an integral part of the tailor-made experience. 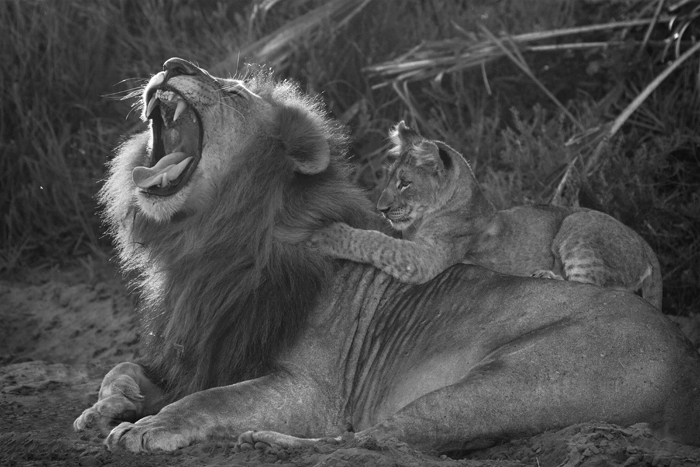 Under his guidance, amateur photographers learn about composition, lighting, ISO, shutter-speed and aperture while professionals seize the chance to compare techniques and ideas. 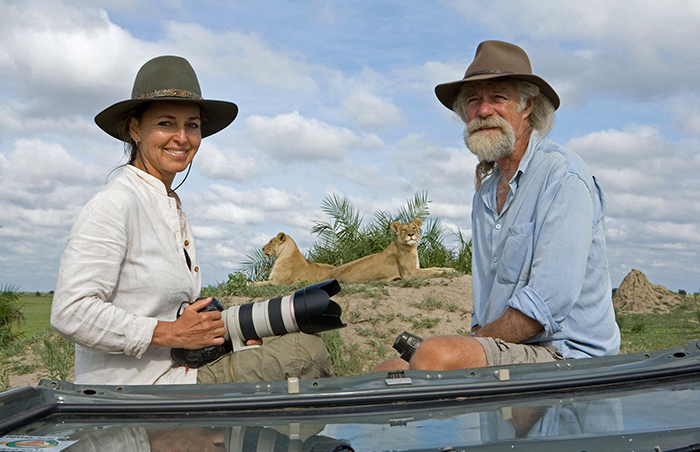 Those on the specialised photographic safari have unlimited access to Londolozi’s Creative Hub: an innovative space where post-processing and editing takes place. 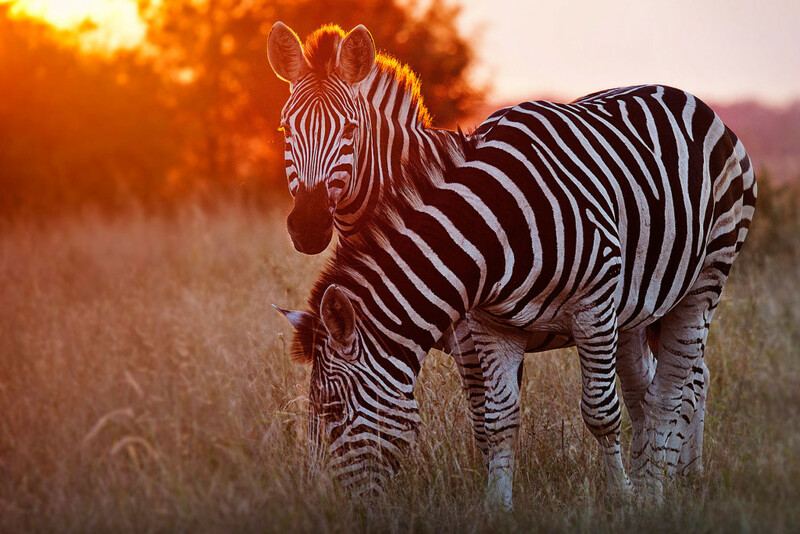 Discover more about the ins and outs of the photographic safari on our website, with advice on capturing golden hour, accelerating your learning curve, and when to go on your own expedition – summer or winter? 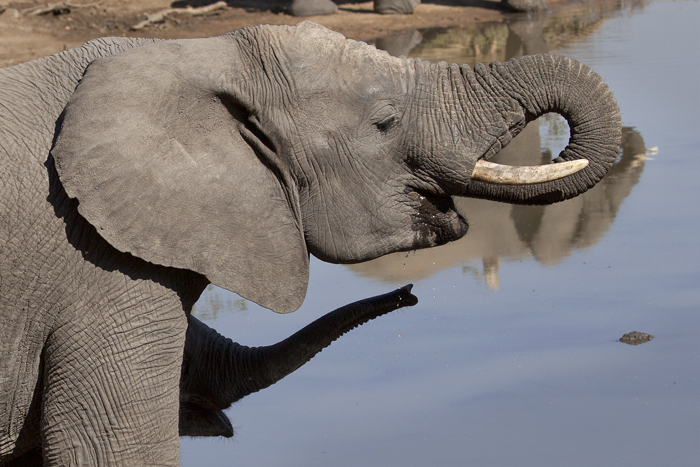 Take a look at some of the other experiences we’ve collected for you on our website, experiences that zoom in on the many different faces of Africa.